The Chemical Brothers have been announced for Glastonbury 2019. 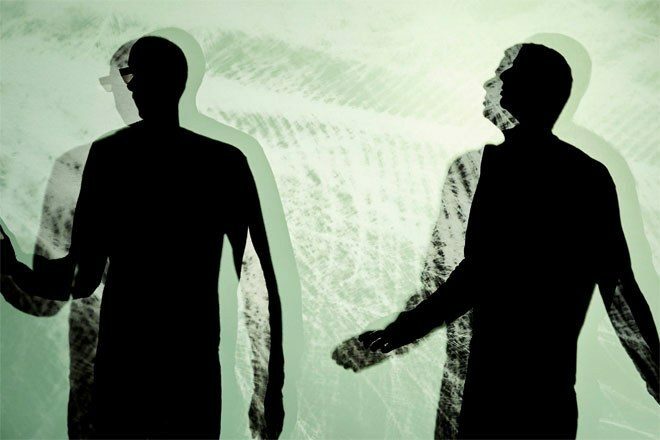 Tom Rowlands and Ed Simons head to Glastonbury shortly after their new album 'No Geography', due in spring, is released. 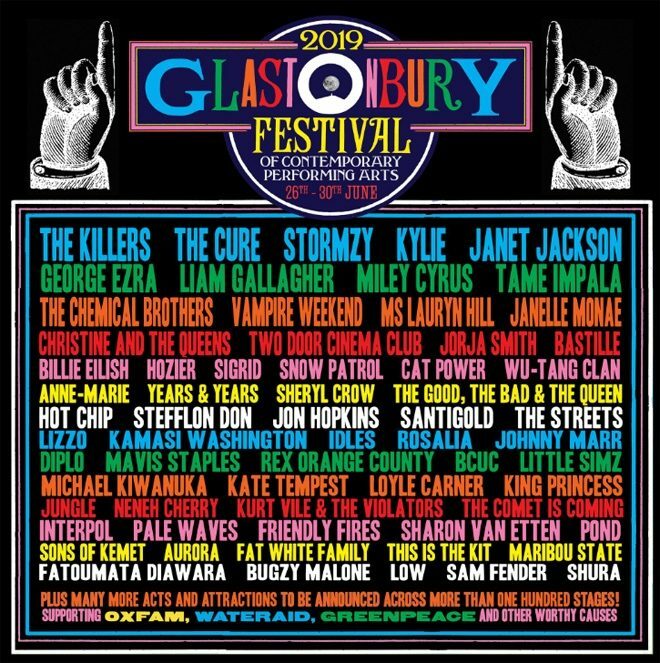 The Glastonbury line-up announcement also reveals The Killers and The Cure as headliners, joining the already announced Stormzy and Kylie Minogue. Janet Jackson has also been confirmed. Others on the line-up for Worthy Farm include Lauryn Hill, The Streets, Wu-Tang Clan, Jon Hopkins, Jorja Smith, Maribou State, Diplo, Kamasi Washington, Little Simz, Rosalía, Hot Chip, Stefflon Don, Bugzy Malone, Kate Tempest and Friendly Fires. Glastonbury 2019 takes place from June 26 to 29, with loads more artists to be announced. Head here for more information and check the first line-up below.